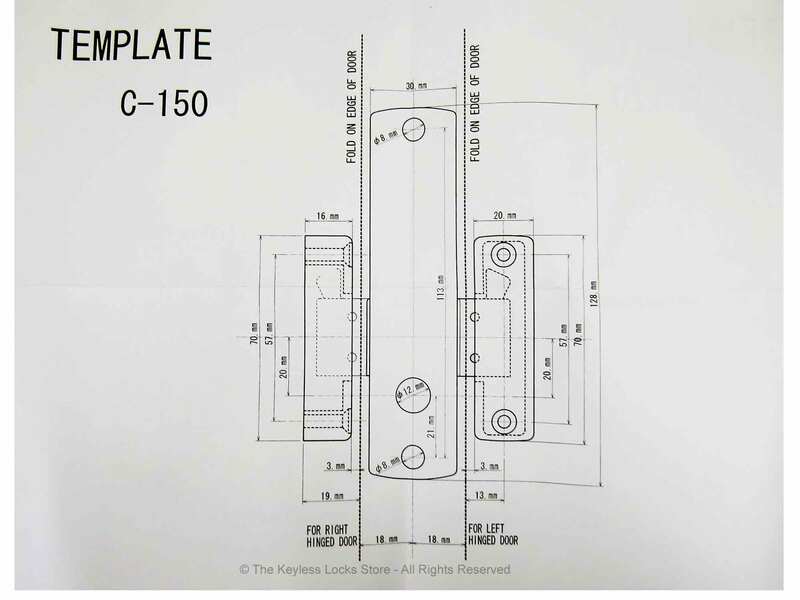 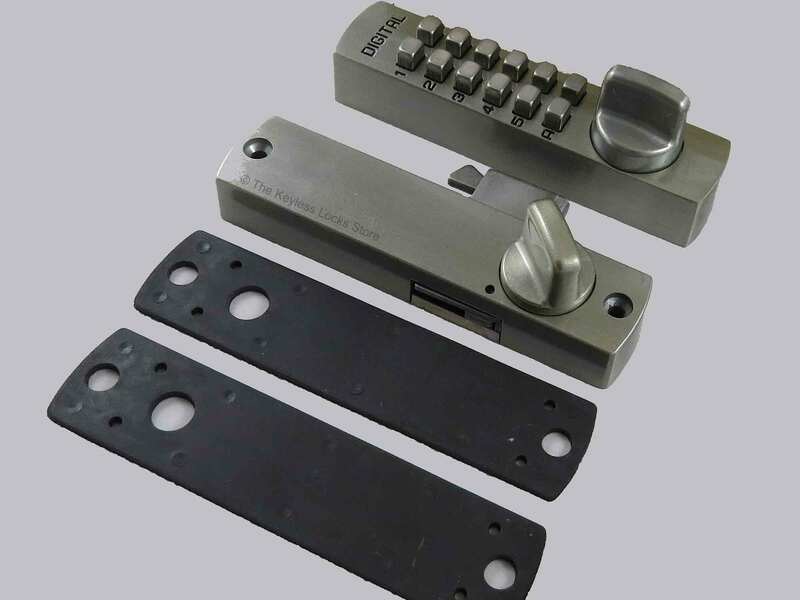 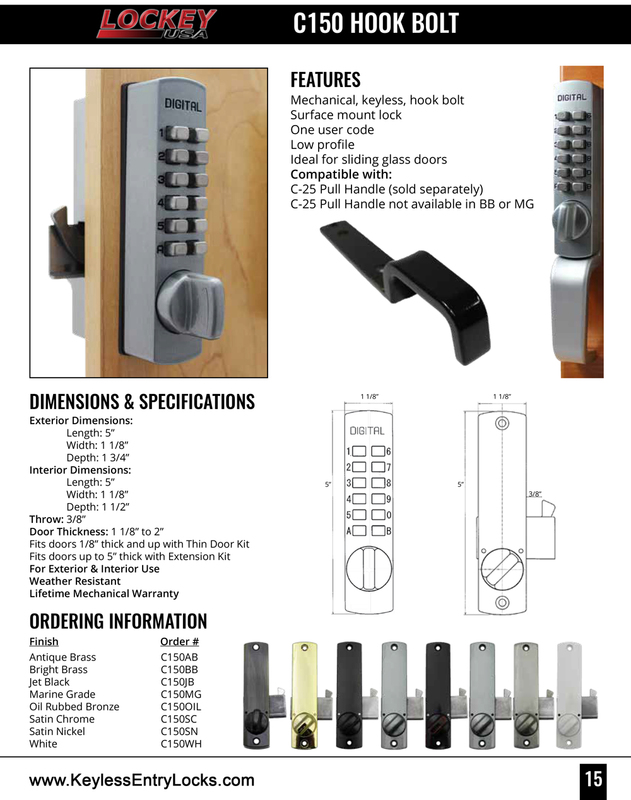 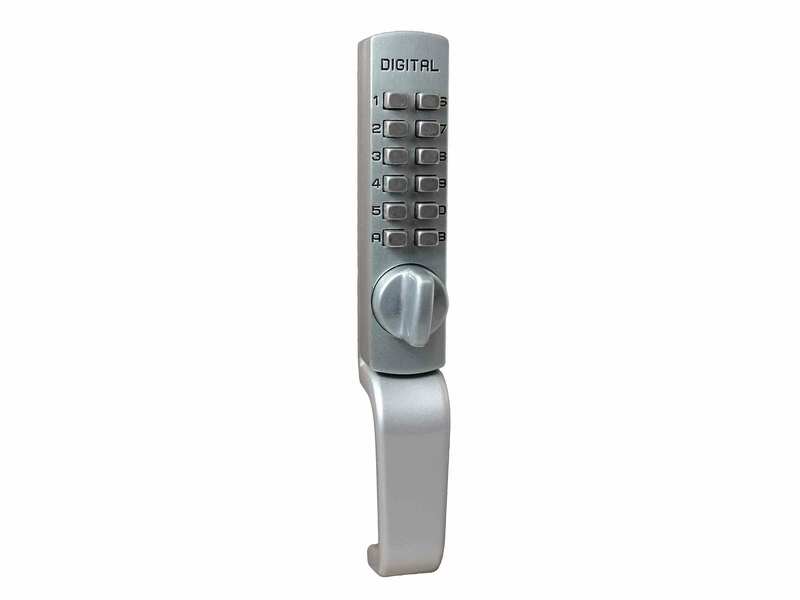 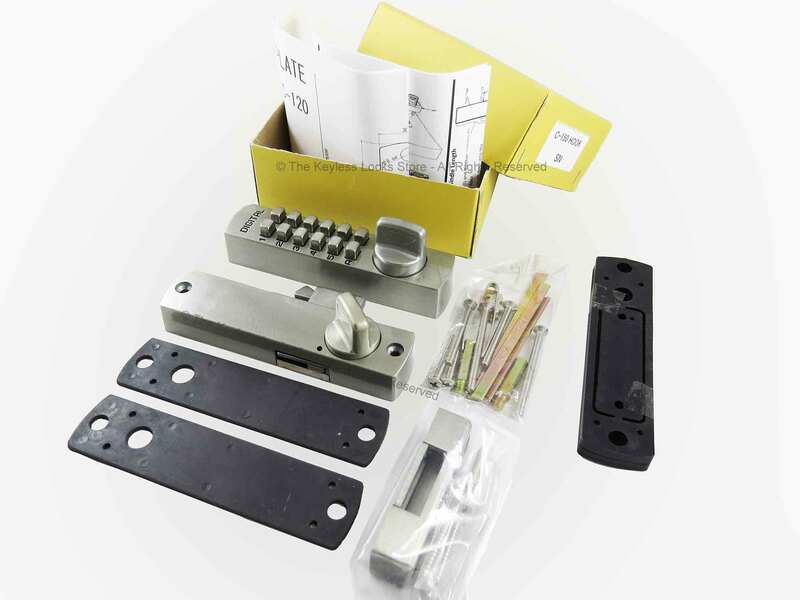 The Lockey C150 Cabinet Hookbolt Keyless Lock is a surface-mount keyless lock which is designed for a cabinet, sliding door, pocket door, or sliding gate. 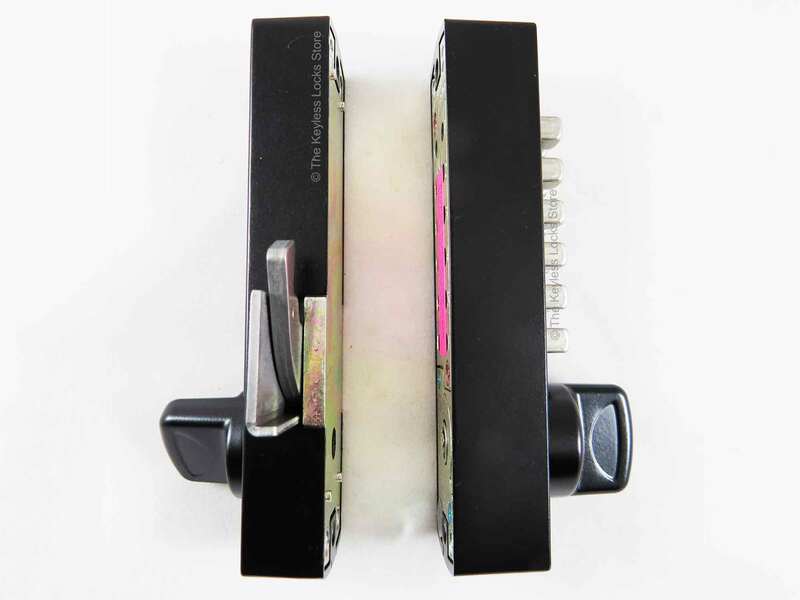 The hookbolt operates in both directions, so it fits on both left-handed and right-handed doors. 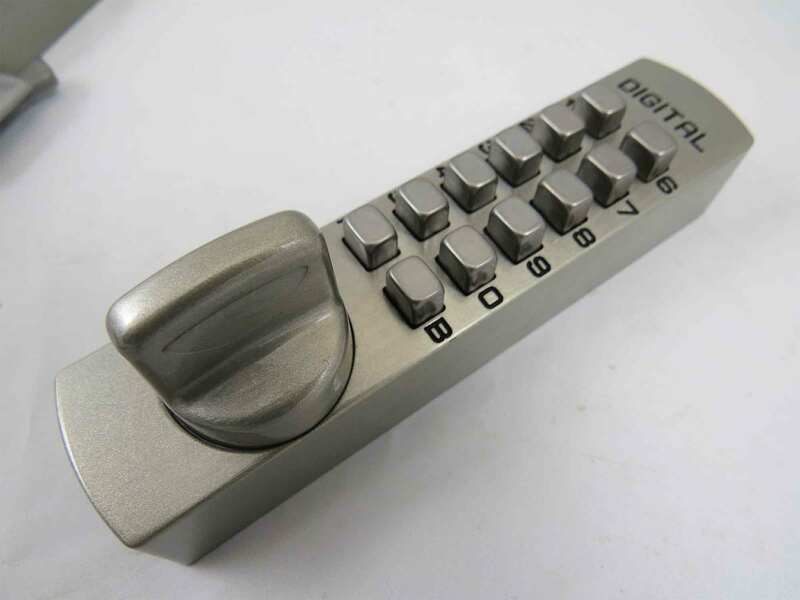 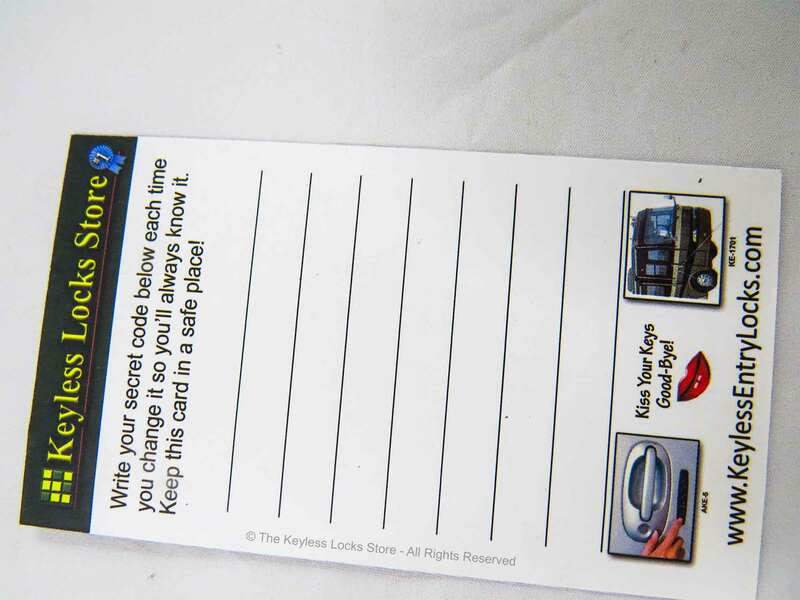 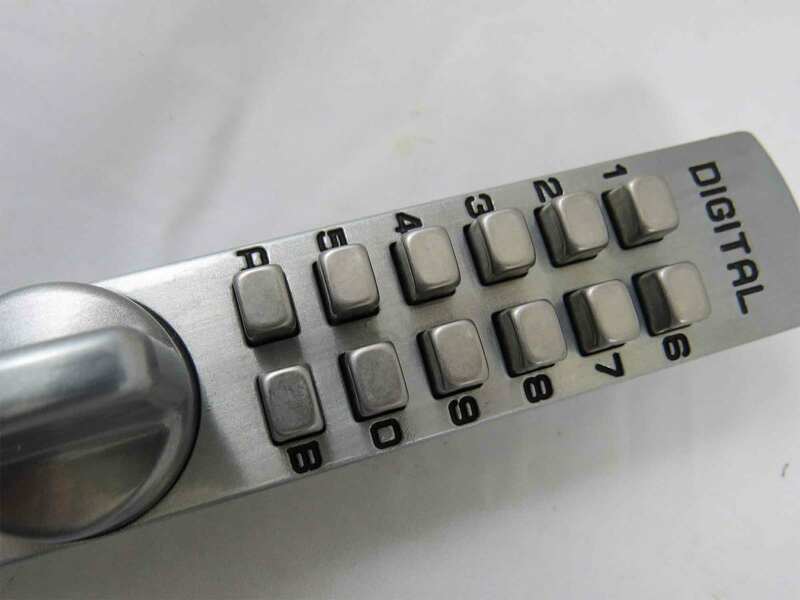 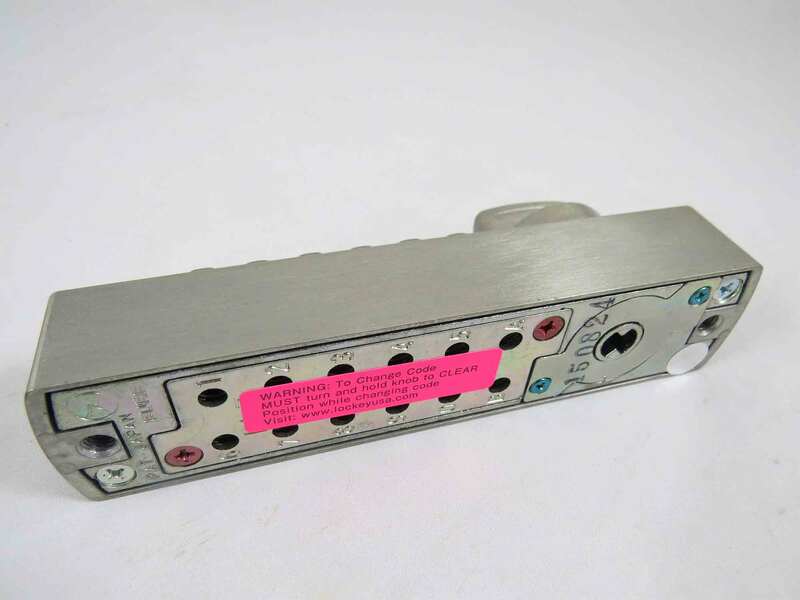 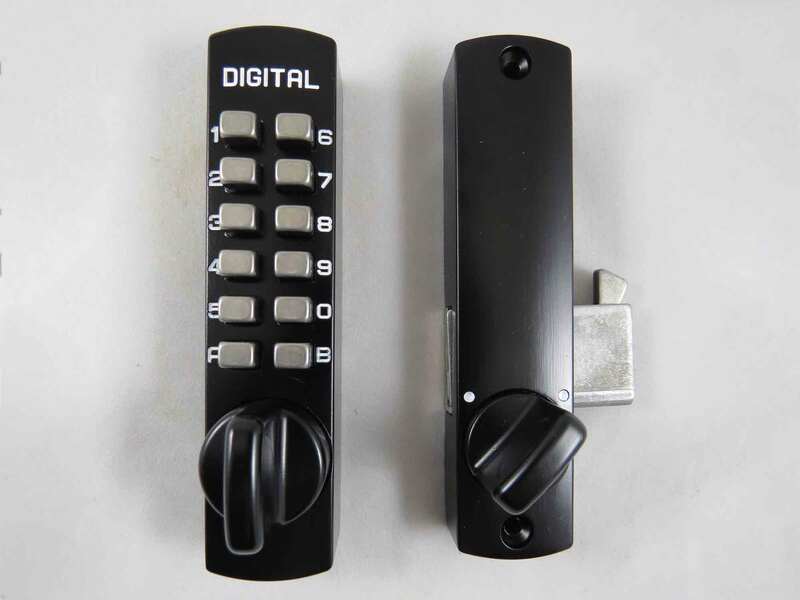 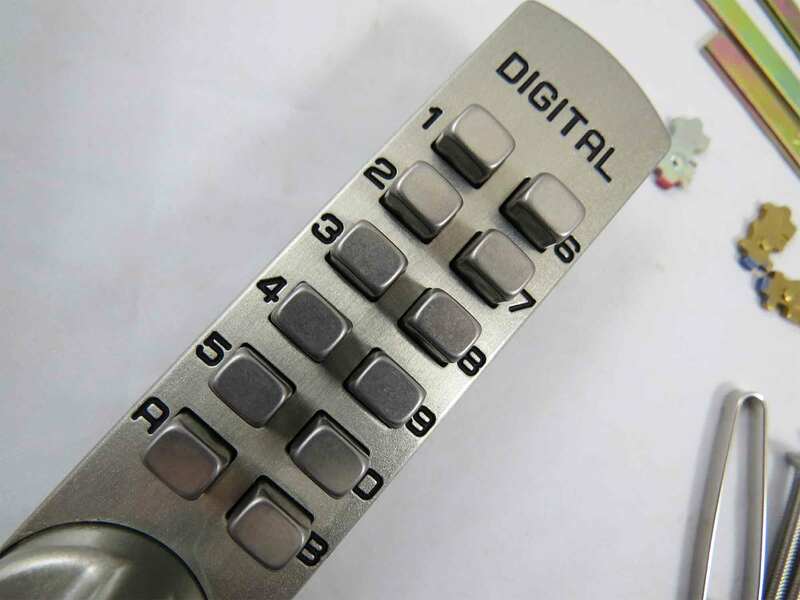 It is the perfect keypad cabinet lock to keep personal items hidden, to keep kids out of the liquor cabinet, or to keep your patio door secure. 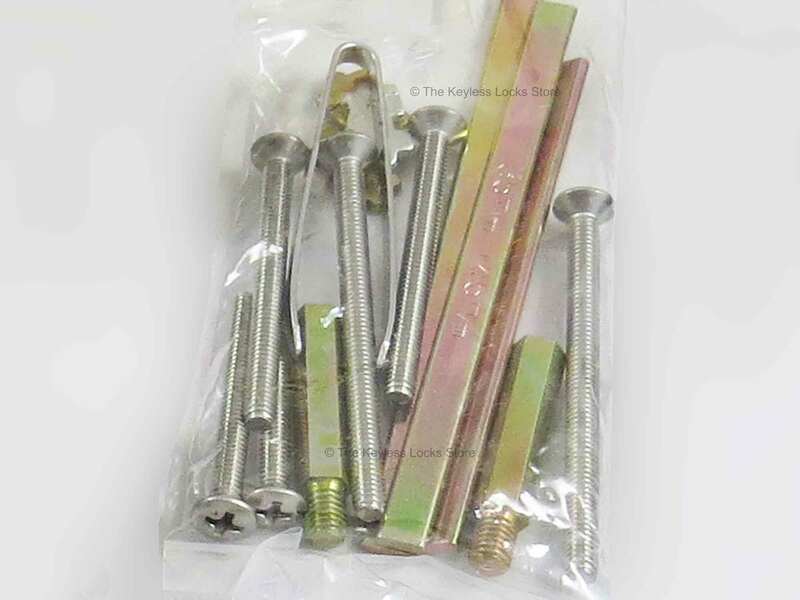 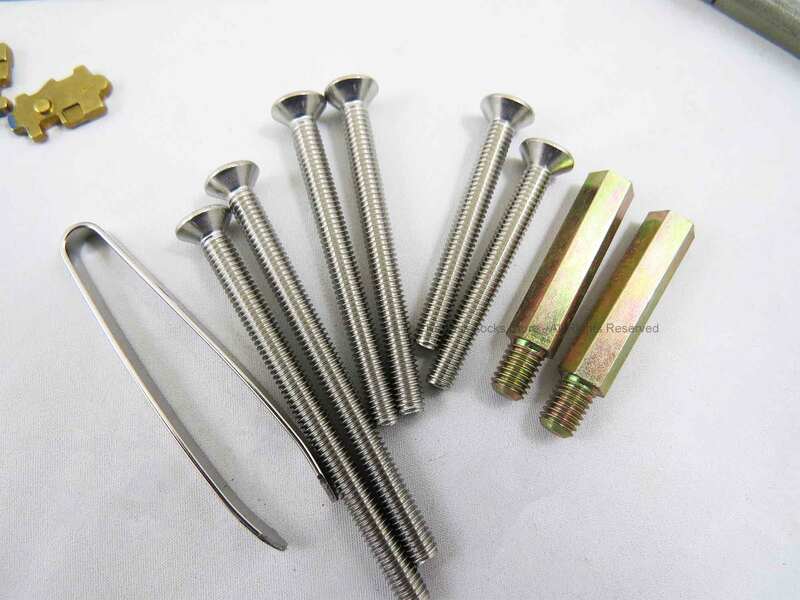 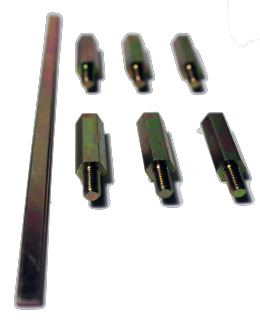 BOLT EXTENSION: Approximately 1-1/4" from lock body to the end of the hook; Approximately 3/4". 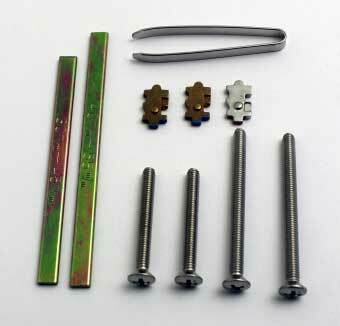 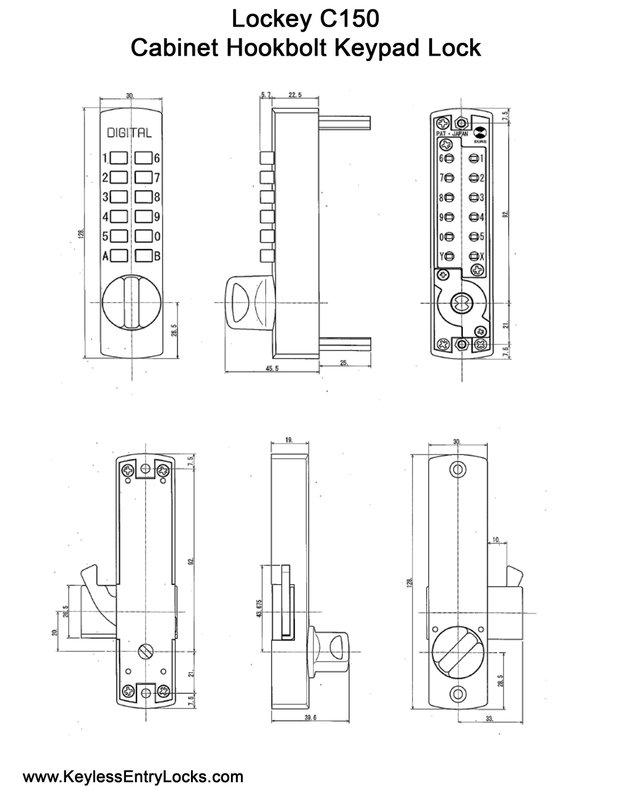 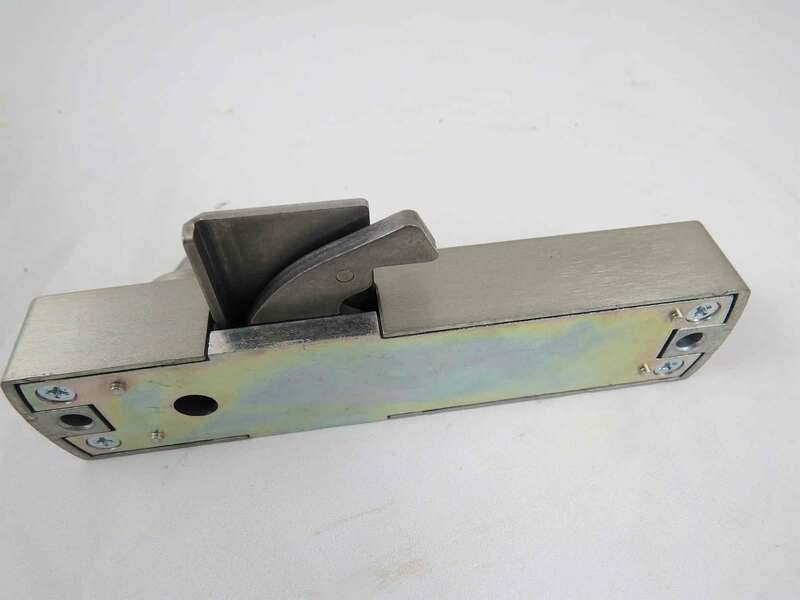 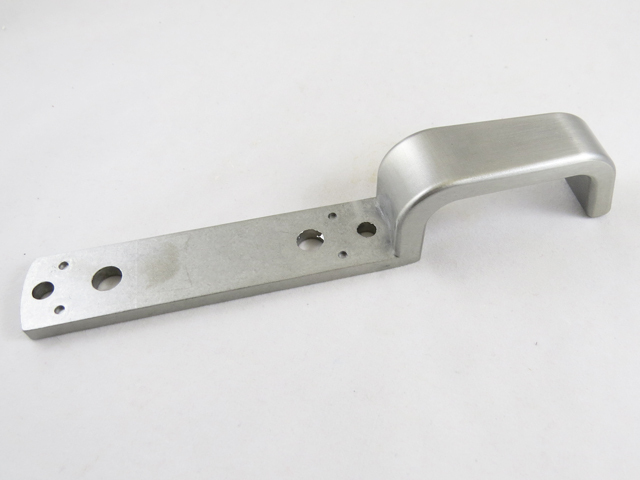 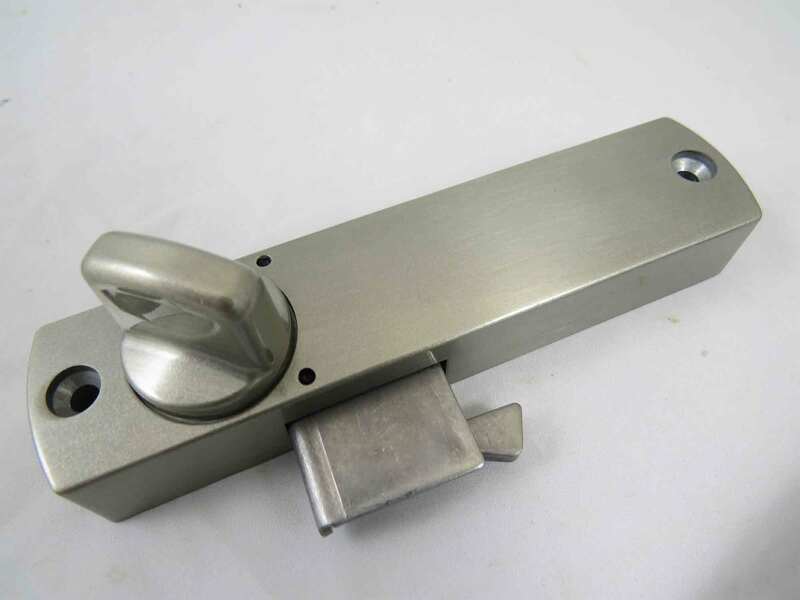 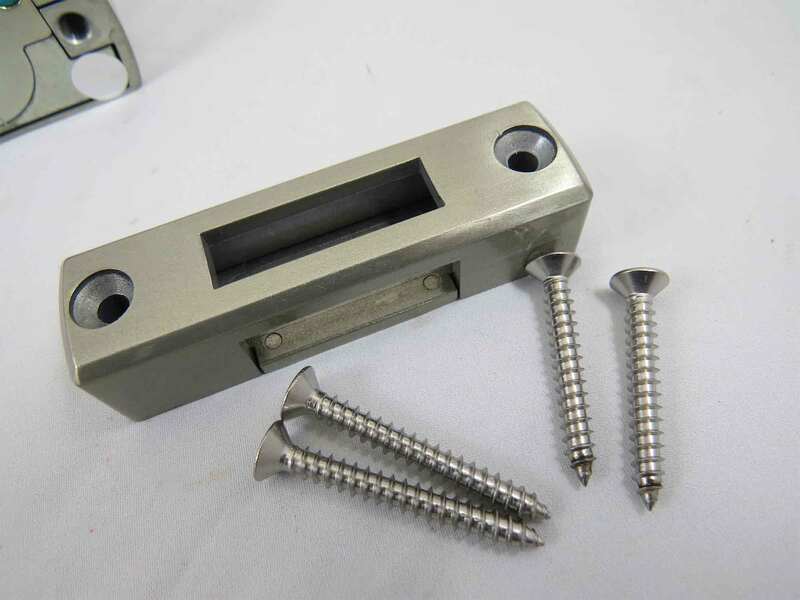 BOLT TYPE: Locks with a hook-shaped bolt that is surface-mounted on the inside of the door. 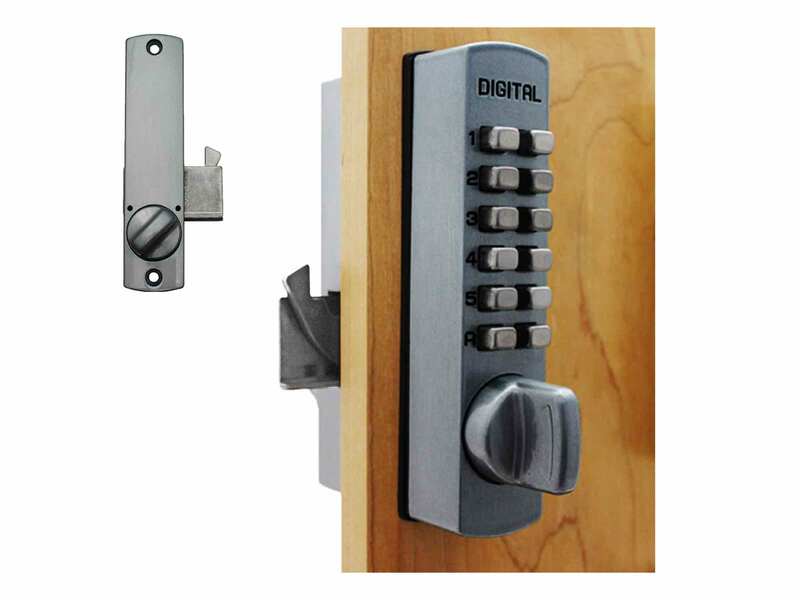 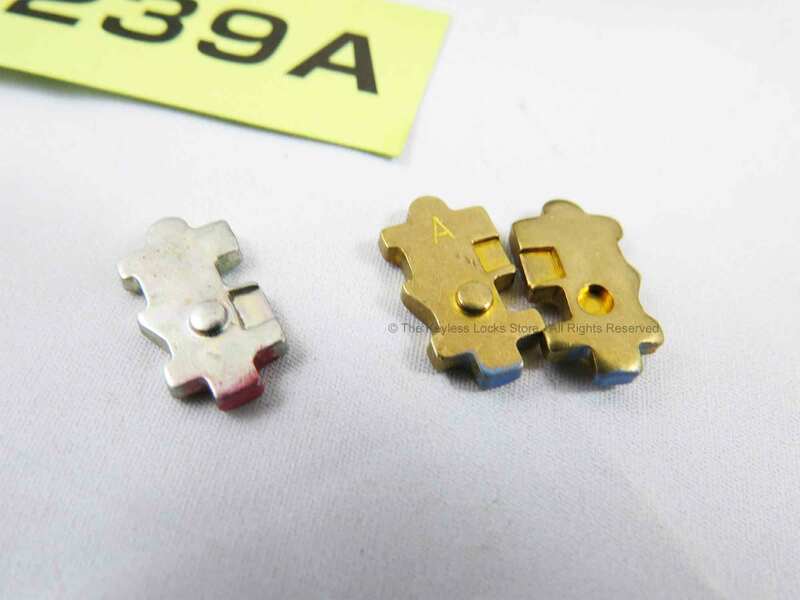 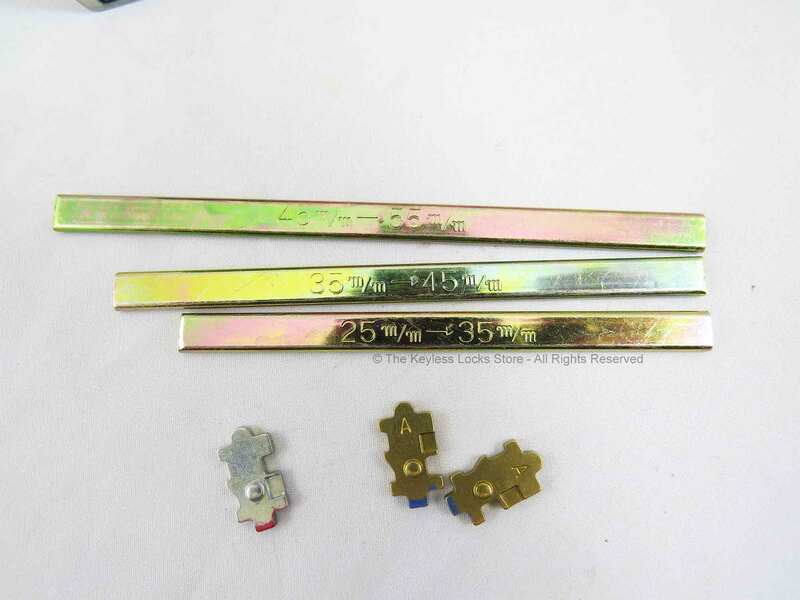 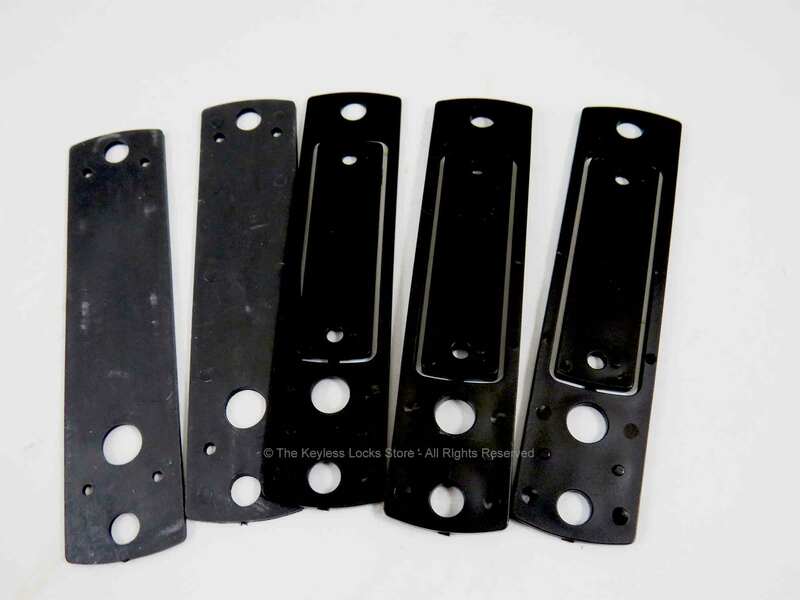 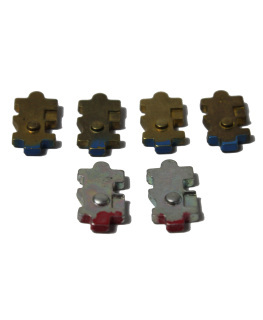 These are typically locked manually..
DOOR/GATE TYPE: (locks for cabinet doors on hinges which are typically thinner than most building doors); Locks for sliding doors/gates made of wood, vinyl, or metal; Locks for sliding doors/gates on cabinets, patios, sheds, etc..
LOCKS FOR ...: (economical locks designed for residential/light commercial use with fewer features, fewer users, and light traffic); (locks for cabinet doors which are typically thinner than standard doors); (locks for single-hung, double-hung, sliding, and casement windows); (locks that are designed for exposure to ocean or road salt; (locks that are designed for use on thin trailer doors); (mechanical, non-electrical keyless locks without a key override).